How to use the Phone Manager/Security Center to optimize your phone's performance? 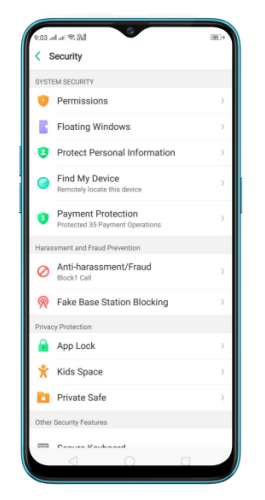 Learn how to use the Phone Manager to clean up cache, scan virus, personalize privacy permission and protect your payment. 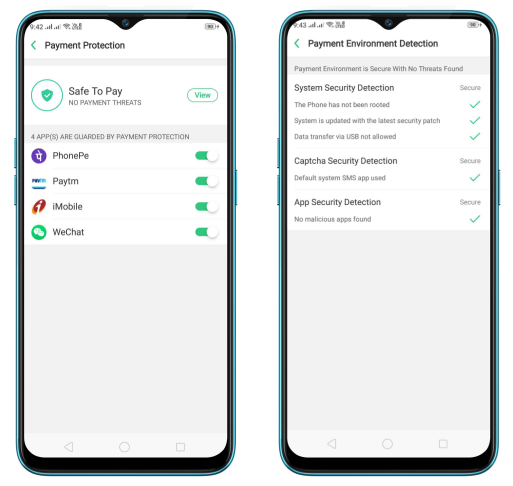 Phone Manager provides you four actions to protect your phone, including [Clean Storage], [Privacy Permissions], [Virus Scan] and [Payment Protection]. 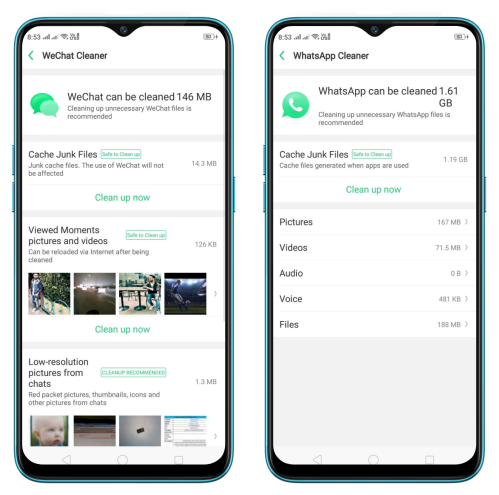 There's an added function like Wechat Cleaner, Whatsapp cleaner, and Common Problems Detection. 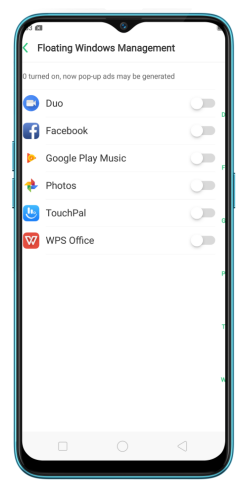 Click Phone Manager and the system will automatically scan your phone. Click "Optimize", then click [One Touch Optimization] to optimize the phone storage space. You can also select the files that need to be cleared manually. 1. Use the feature to make your phone perform steadily and faster. 2. 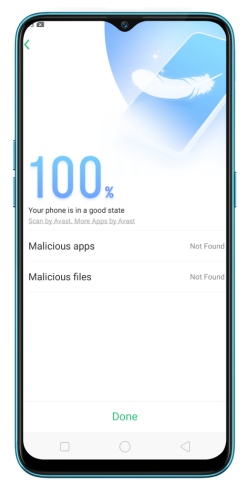 Click [Clean Storgae] and your phone will automatically scan for junk files that can be cleared. You can clean all the files with one-click, or select the files that need to be cleaned manually. 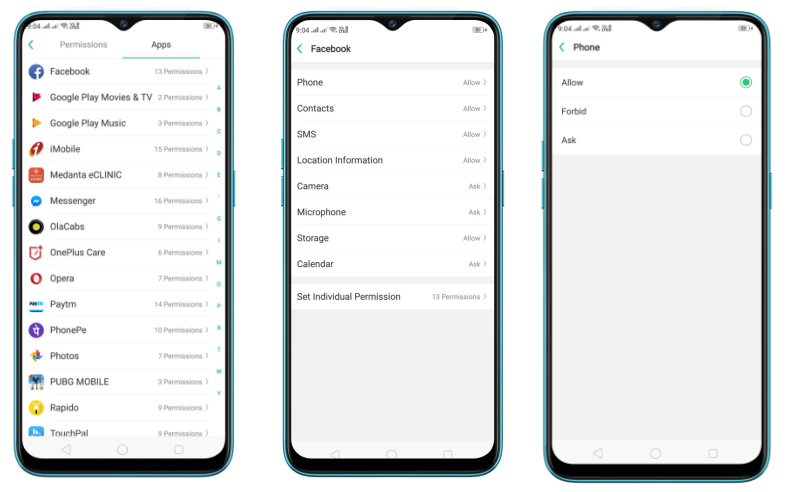 Use Privacy permissions feature to manage app permissions, protect your privacy, and manage apps that start when phone startup. Select an app and choose to accept, decline or limit call, SMS, device and privacy related permissions. You can set up Startup manager to start apps when phone startup or in background. 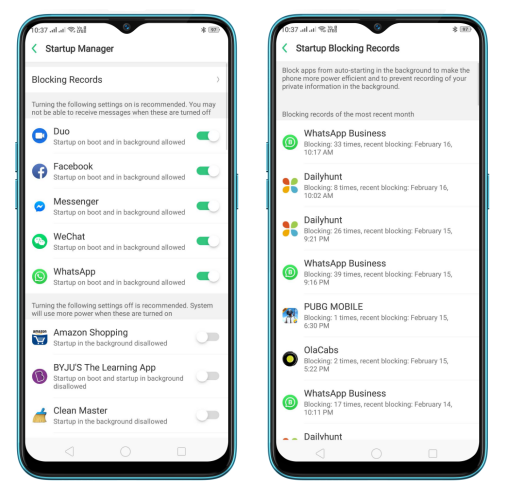 You can also click [Blocking Records] to block apps from auto-starting which can save more power and prevent recording of your private information. When turned on, the application message is displayed in the floating window for easy viewing and use. (Only for apps which can support Floating window feature). For better security and experience, you can use it to scan and remove malicious software and files. 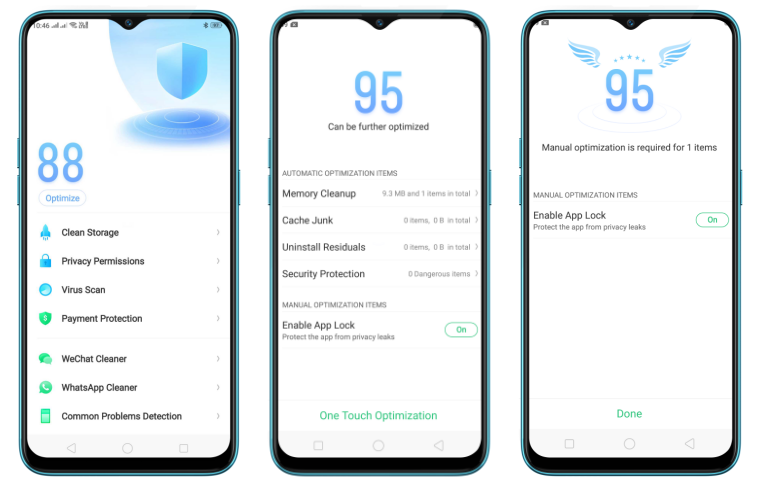 While you shop online, your Realme phone will provide protection for the mobile transactions, such as detecting captcha and app security. You can manage and clean up unnecessary files to maximize the use of these apps. This allows you to diagnose common phone problems and find solutions to quickly deal with them. 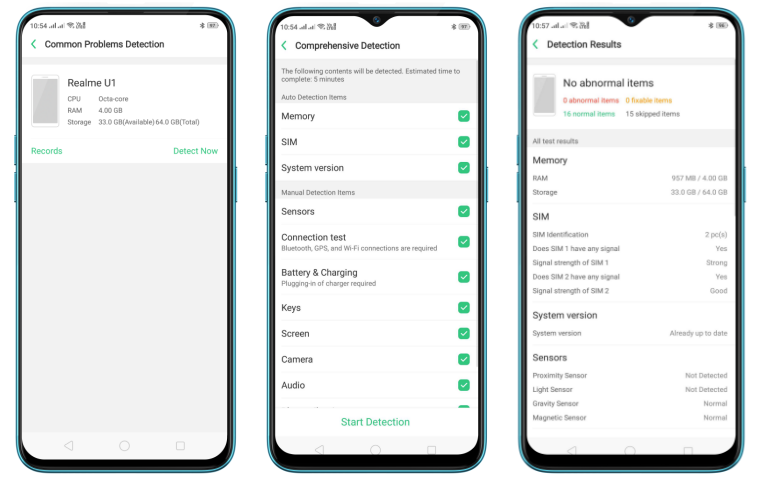 It can auto detect phone memory, SIM card(s), and system version and you'll also be asked to manually detect items like sensors, connections, battery and charging, physical keys, screen, camera, audio, and vibration. During the detection, you need to operate the phone as per the onscreen instructions. Click [Records] and you can view all the detection records.